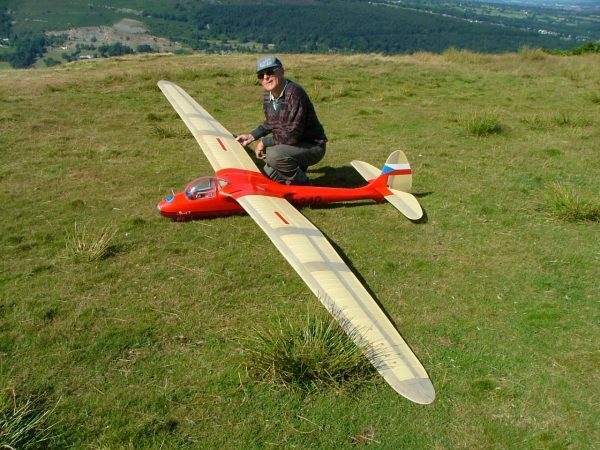 There are two plans that I am aware of for this glider. If you know otherwise, then please let me know and I will include it. 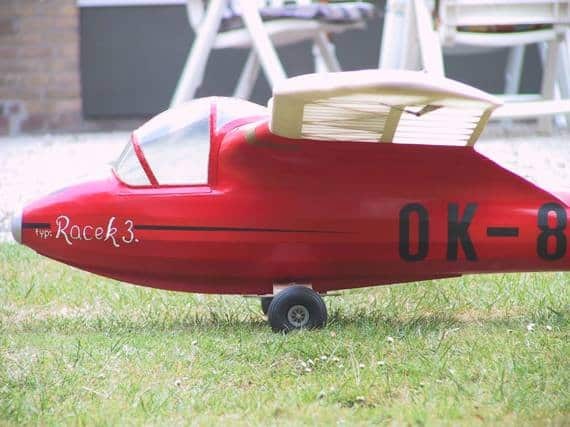 Second is a 3.1 meter (20%) scale model which was built from a German magazine plan by Dirk Scipper. You can download this plan further down the page. I the meantime here are a couple of photos of Dirk’s model. Ing. 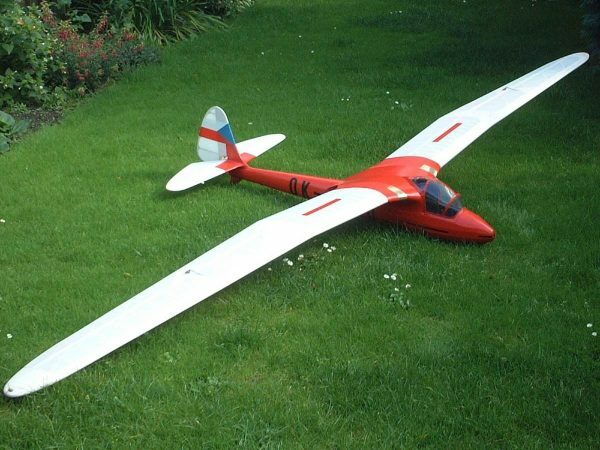 J. Balej, the designer of the model plan saw The Racek 3 “Möwe” during a visit to Prague and the museum in the 1980’s. He wanted to make a model of it and contacted the museum staff. They helped him to locate the address of one of the builders who was still alive in a retirement home in his eighties,.They talked a lot and the model plans were then produced from the original plans. 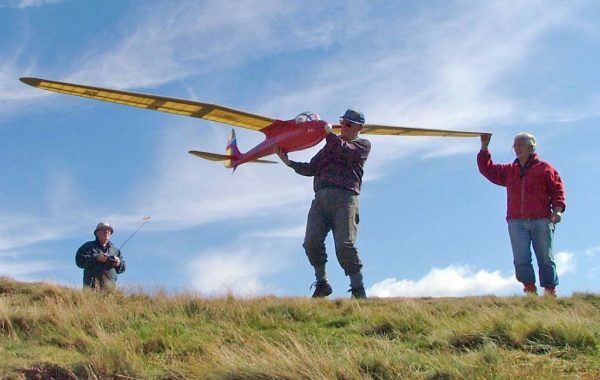 So the Möwe plan ireally is 100% scale, even the airfoil.